Located on 1700 scenic acres along Oak Mountain in Shelby County, Highland Lakes is a 1441 lot residential development nestled among existing ridge formations and man-made lakes. 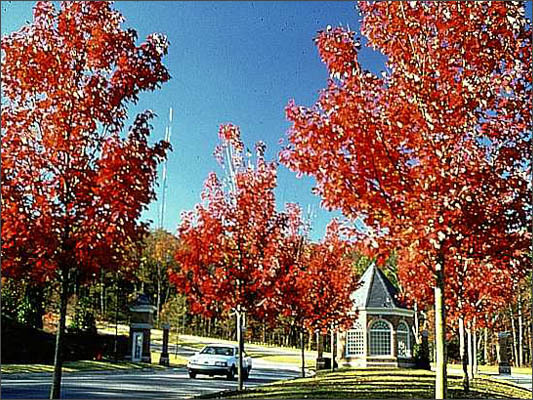 A tree-lined parkway with a spectacular view announces the entrance into the community. Sidewalks add to the sense of community by connecting neighborhoods to lakes, playgrounds, a large recreation park, and a nature trail.